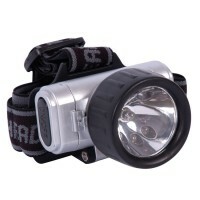 Adventures continue after dark with this redesigned firefly flashlight to show the way! 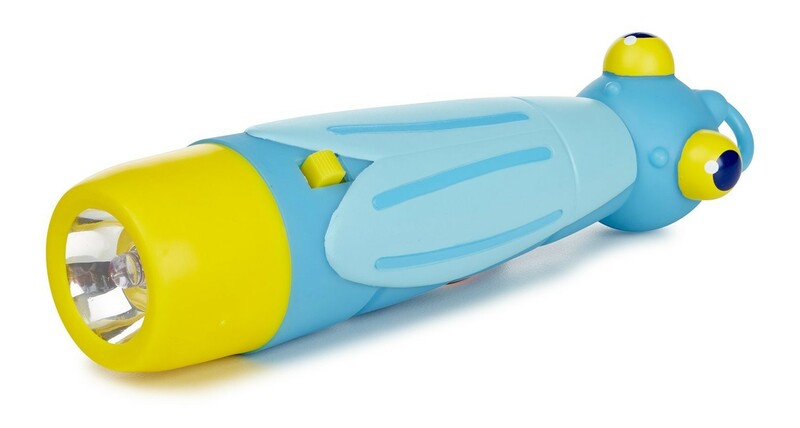 Adventures continue after dark with this Flash Firefly Kids Flashlight to show the way! 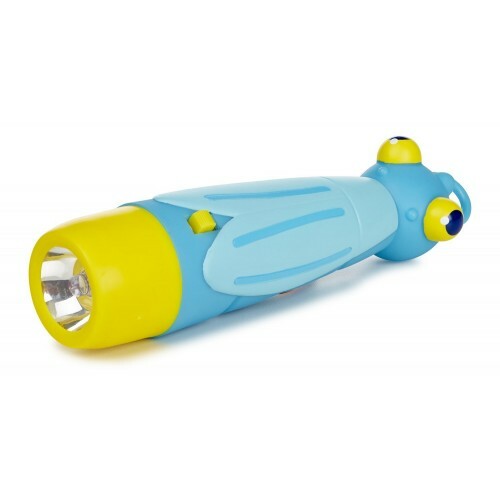 Whether your child goes on camping trip, sleepover, or investigating caves on the back yard, it's handy to have this The kids flashlight designed to withstand rough play. 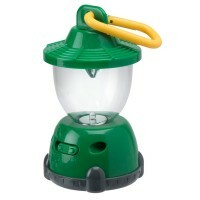 Firefly Flashlight is kid friendly, the light strength is just right and the flashlight itself does not overheat. 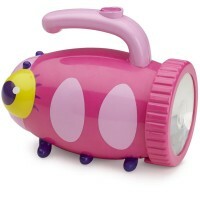 All in all this flashlight is a grownup tool made cool for kids. 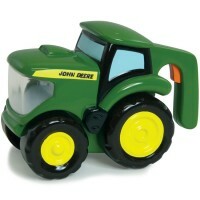 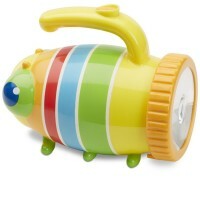 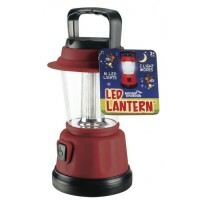 This buggy flashlight will help your child build confidence, and promote self-reliance. 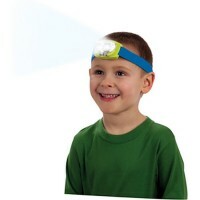 This children flashlight requires 2 AA batteries. 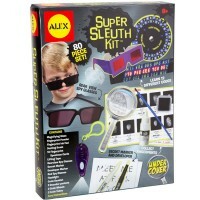 Get this outdoor toy alone or make it a set with a snake magnifying glass offered by Educational Toys Planet to fully outfit your young explorers. 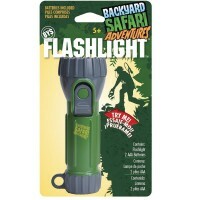 Dimensions of package 5" x 1.7" x 12.5"
Write your own review of Flash Firefly Kids Flashlight.